ホーム ｜ New Arrival ｜ 3rd Bass - 3rd Bass Theme (a.k.a. 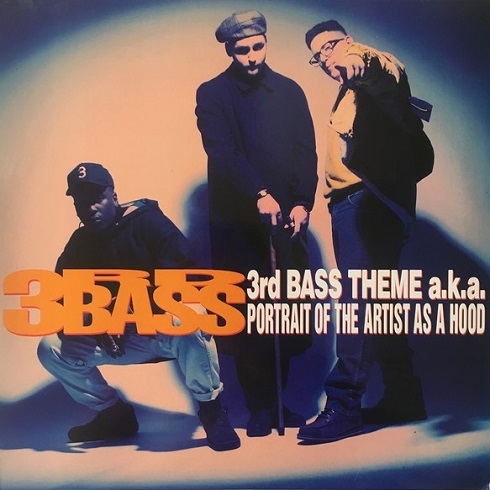 Portrait Of The Artist As A Hood)/Green Eggs And Swine 12"
3rd Bass - 3rd Bass Theme (a.k.a. Portrait Of The Artist As A Hood)/Green Eggs And Swine 12"